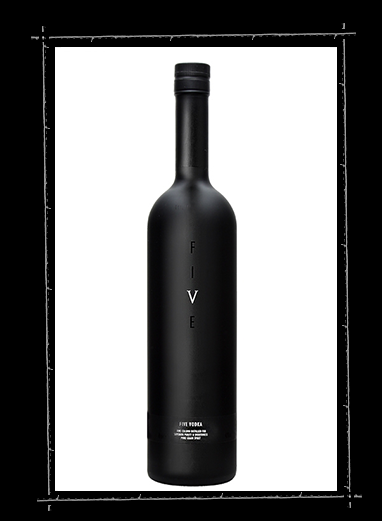 FIVE is a premium 43% abv vodka made with using water from the Brecon Beacons National Park. It is distilled five times for maximum purity. Vodka may be charcoal filtered but FIVE is so pure it doesn’t need any further filtration. FIVE gains a smooth fruit twist when we add a hint of barley spirit from our unique Penderyn still.